WANA: Alarming increase has been witnessed in leishmania cases in South Waziristan tribal district due to lack of proper treatment facilities at local hospitals. Hundreds of people have been affected from the disease in South Waziristan, however, they are being sent to other districts for treatment due to lack of proper treatment facilities in the area hospitals. The disease has affected most people in Kotkai, Badar, Makeen, Kanigurum, Krama, Sra Rogha, Shaktoi, Sarwakai, Spenkai and Raghzai. No injections are available in the area, therefore, the patients are being sent to Dera Ismail Khan, Tank and other areas. The health officials of South Waziristan are reluctant to offer any comment on the issue to hide their negligence. 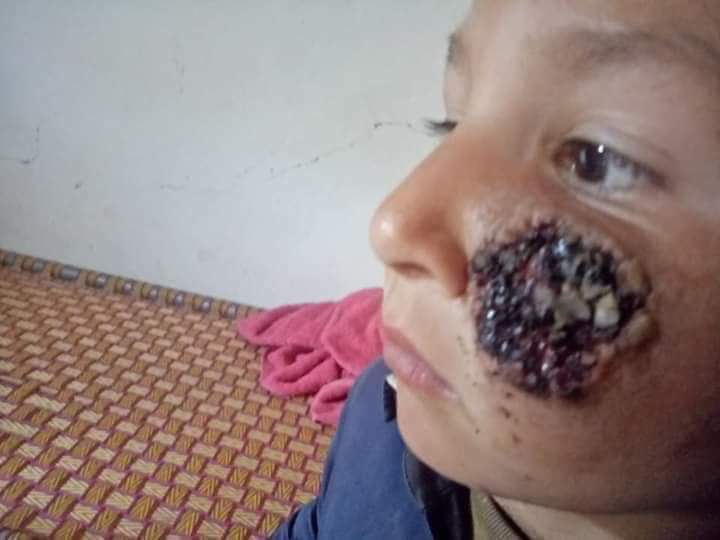 Additional Surgeon Wali Rehman, when contacted, said 370 leishmania cases have been reported in the tribal district so far. He said they have only 350 injections in stock, while every patient needs eight to 10 injections to recover from the disease. He said the available stock is quite insufficient that is why the patients are being referred to DI Khan and Tank. However, injections are not available even in Tank and DI Khan and the patients are compelled to go to private clinics for treatment. The additional surgeon said although the youth have also been affected from the disease, but majority of the patients are children. On the other hand, the local people have criticised the administration for its failure to provide basic health facilities. They said no steps have been taken to provide relief to the affected people. They said diseases like leishmania, malaria and typhoid are spreading in the area as the administration has not carried out anti-mosquito fumigation. People of the area alleged that the Health Directorate provided leishmania injections to their favoured persons and the deserving patients remained deprived of treatment. They said most of the people in the region are poor and cannot afford expensive treatment at private clinics. They demanded the relevant authorities to take notice of the matter before the matter goes out of hand. Sources said the local elders have called a Jirga on 10 April to devise strategy on the indifferent attitude of the provincial health minister towards the problem.